A special traveling exhibition developed through a partnership of the Vermont Abenaki Arts Association and the Lake Champlain Maritime Museum. ﻿ What does it mean to be an Abenaki person in the modern world? What does it mean to be an Indigenous artist? Native identity finds expression in different ways with each generation. When the State of Vermont recognized four Abenaki Tribes in 2011-12, Vermont’s Indigenous artists embraced the right to identify their work as Indian art. 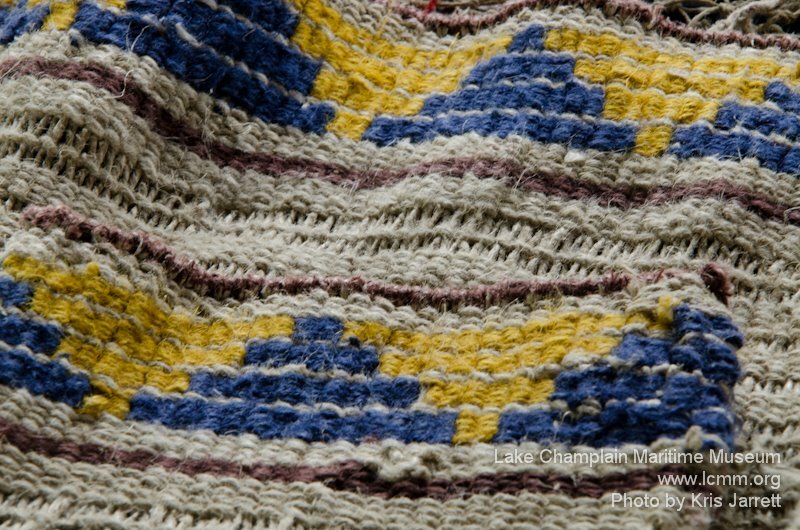 The inspiration for Alnobak: Wearing Our Heritage emerged from a decade-long collaboration between Lake Champlain Maritime Museum (LCMM) and Vermont’s Abenaki artists, community members and tribal leaders. Wearing Our Heritage brings before audiences in New England a group of objects and images that document the way in which garments and accessories that reflect Abenaki heritage have been and still are made and used to express Native identity. These objects are made and worn for self-affirmation, to affirm connections with family, clan, band and tribe, and to express identity within the geographical locale co-occupied with mainstream culture. We hope that this exhibition will encourage public engagement and understanding of some of the issues associated with Native identity and recognition, and evolving creative expression by members of a traditional culture. “Identity is a negotiation between what others expect of you and what you expect of yourself,” says Frederick M. Wiseman, Ph. D., Abenaki scholar and activist, who has spent several decades gathering, interpreting, and reconstructing artwork, artifacts, images and traditions of the Abenaki throughout the Northeast. In the quest to interpret Native art and culture from an Indigenous perspective, Vera Longtoe Sheehan has made the transition from community member and tradition-bearer to contemporary artist and curator, and founder of the Vermont Abenaki Artists Association. “Indigenous artists no longer need to choose between traditional and contemporary art forms,” she says. “Many of us practice both, and our contemporary art is informed by tradition.” For some Abenakis, it manifests in creating Pan Indian style clothing for powwows. For others, it means bringing back the clothing of their ancestors. 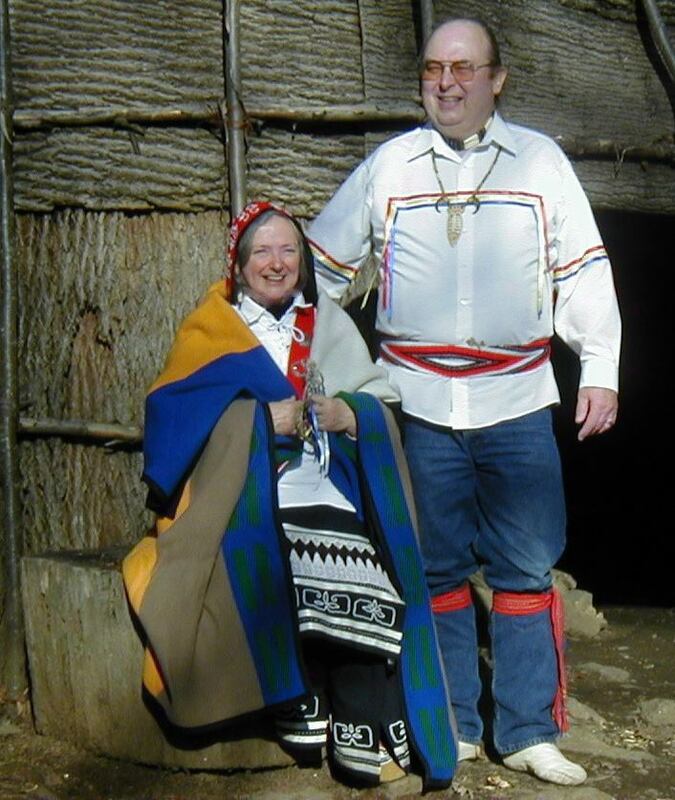 Since the late 1980s there has been a growing movement of Abenakis who are reclaiming their traditional clothing beginning with 18th century clothing and slowly working their way further back in time. ﻿August 19th to October 23rd, 2017. The Flynn Performing Arts Center, Tarrant Gallery, Burlington, Vt. Article: Abenaki Exhibit Comes to Flynn Center's Tarrant Gallery by Brent Hallenbeck. Burlington Free Press: Part of the USA TODAY Network . April 13, 2017. Article: ﻿Abenaki artists to present their heritage at Maritime Museum this weekend by Addison Independent. June 22, 2017. Article: ﻿Abenaki clothing wear a rich history by Melanie Plenda. Union Leader. September 22, 2017. Radio: 'Wearing Our Heritage': Abenaki Artist Curates Exhibit Of Wearable Art by Mary Williams. April 14, 2014. Video: New Abenaki Exhibit In Burlington. by Brent Hallenbeck. Burlington Free Press: Part of the USA TODAY Network . April 13, 2017. Vera Longtoe Sheehan is an Abenaki teaching artist, activist and Director of the Vermont Abenaki Artists Association﻿﻿. Eloise Beil is the Collections Manger at the Lake Champlain Maritime Museum. 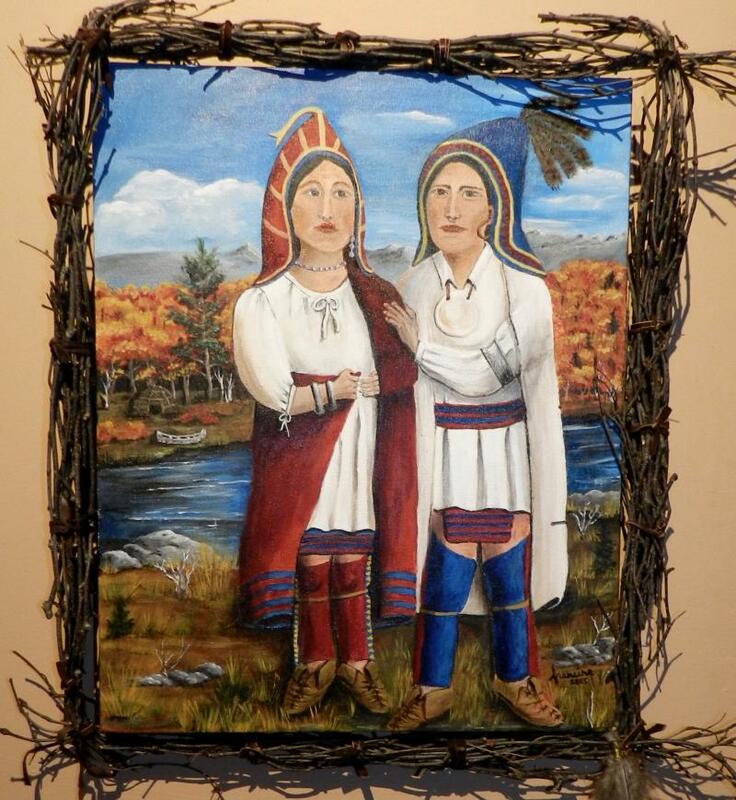 18th Century Abenaki Couple. Francine Poitras Jones. 2015.